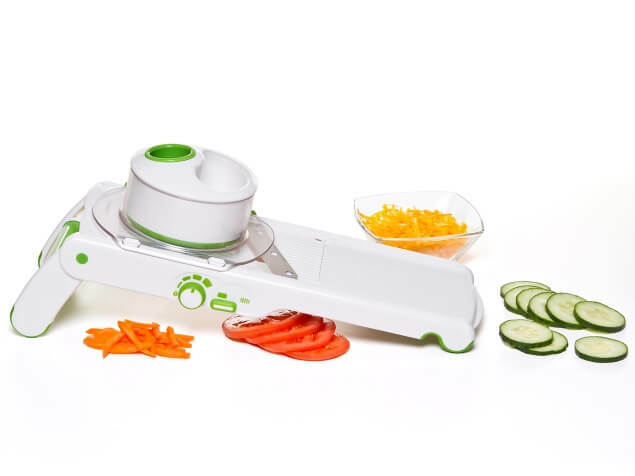 This new smart slice mandoline slicer means it’s sharp, straight, simple and smart. 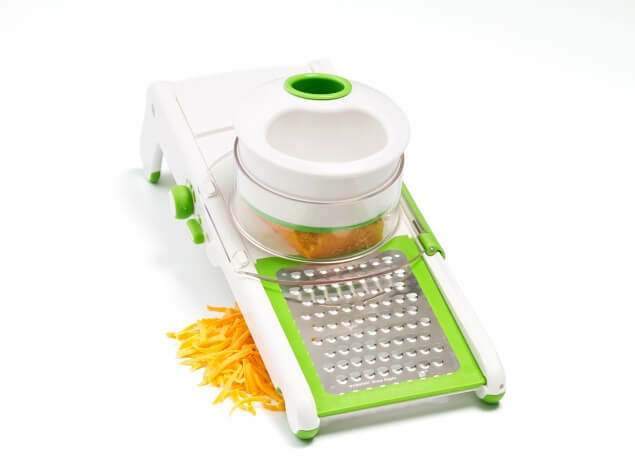 Easily slice, julienne, shred and grate with this one great kitchen gadget. 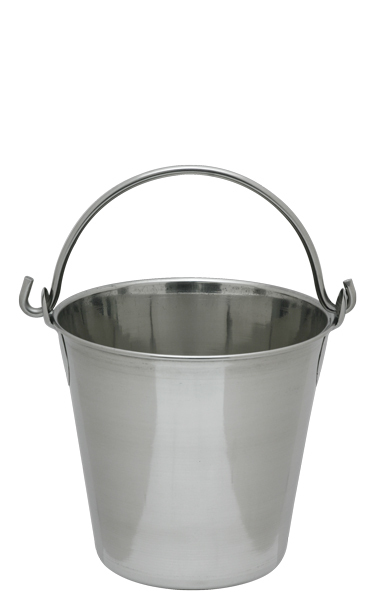 New innovative design means no loose blades or accessories to lose. 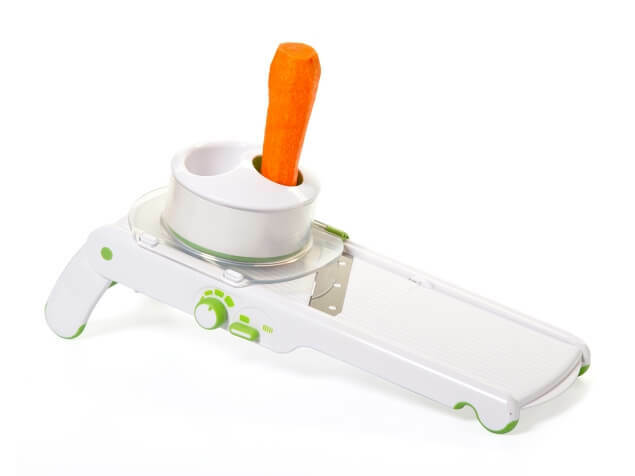 Slice or grate carrots, tomatoes, onions, potatoes and more with ease and precision. Click on photo above to see more photos of it in use! 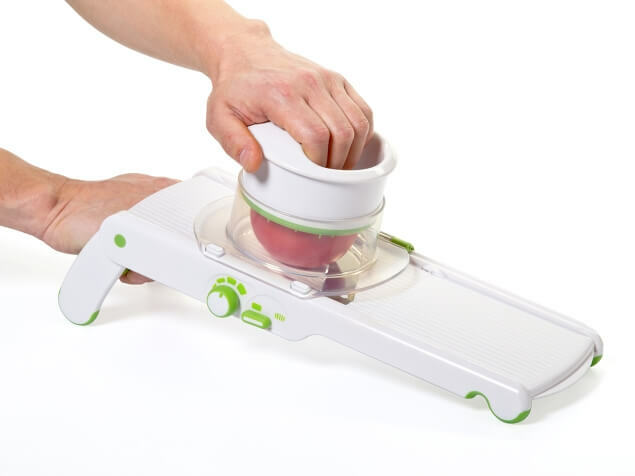 Great product for preparing your veggies and fruits for dehydrating and fermenting! 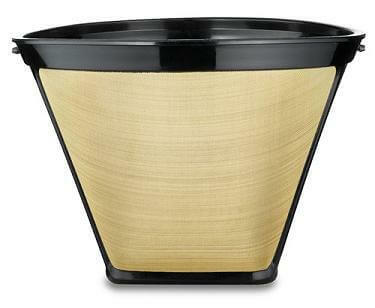 Check out the video below and see how wonderful and easy this product is to use!